You’ve probably heard a lot about short sales, but you may be wondering exactly what they are and how they can be used in your particular situation. That’s what this site is about, and that’s where I can personally help you walk through the process painlessly. 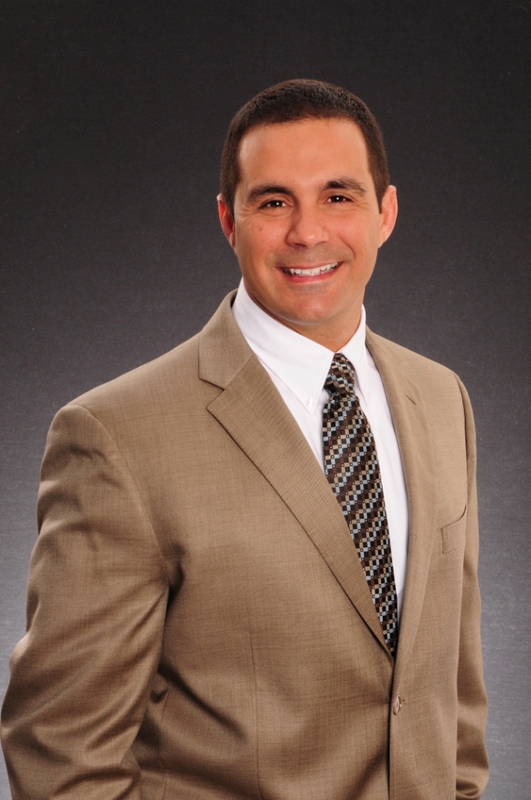 Contact South Florida Short Sale Expert! 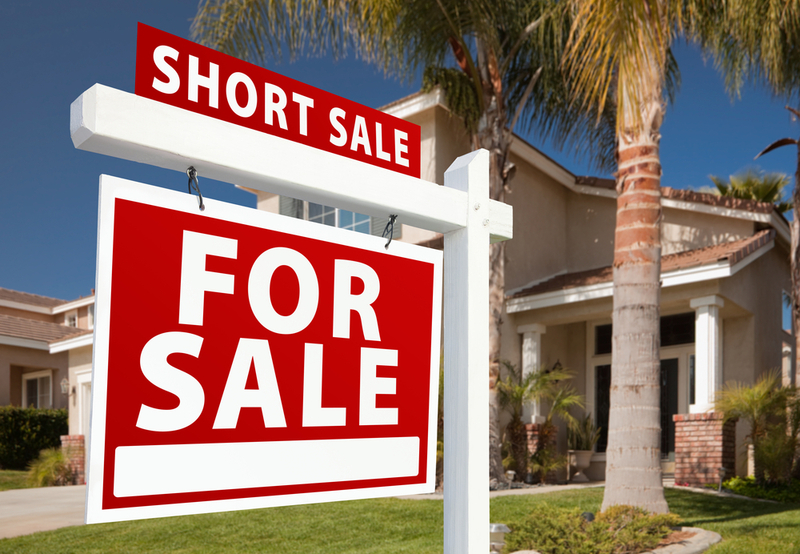 What is a short sale, exactly? 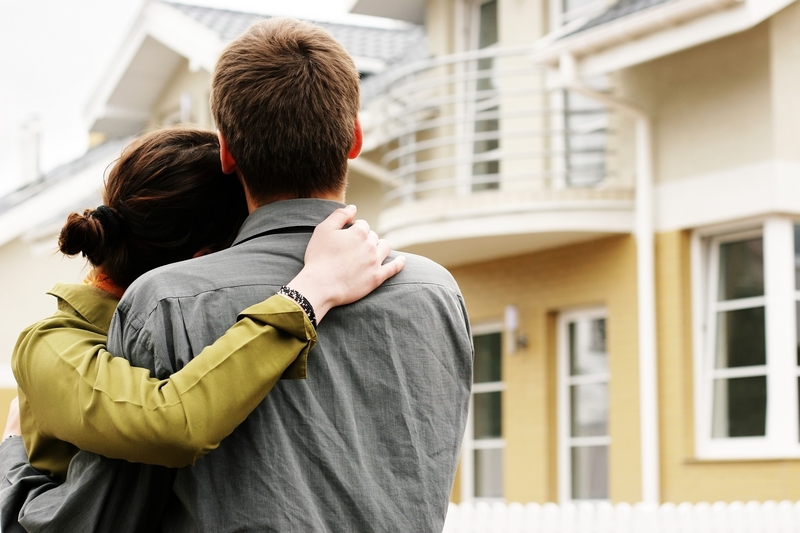 A short sale is when you sell your home for less than what you owe to the lender. The settlement proceeds come up “short” of the total amount needed to pay off the loan, but the bank agrees to take a loss on the sale in order to avoid costly foreclosure proceedings. So if you’re getting squeezed by your underwater mortgage, it may be time to grab a lifeline via a short sale of your home. 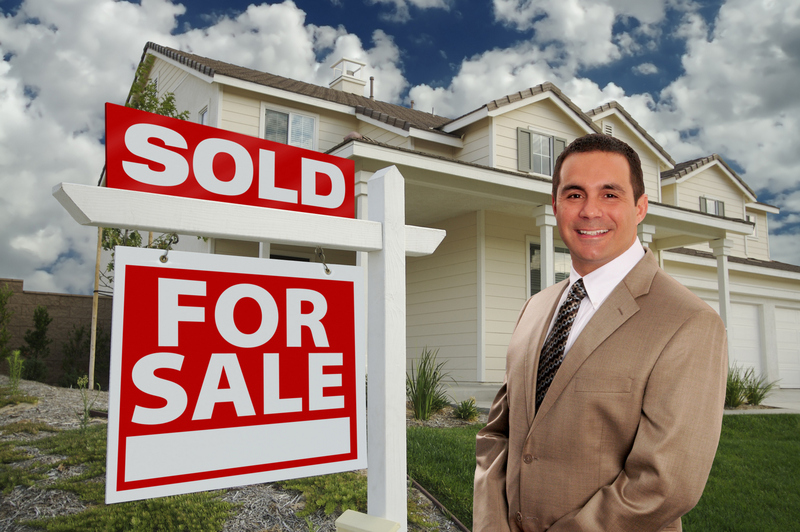 I specialize in South Florida short sales, but wherever you are in the country, I can refer you to a qualified short sale specialist who will help you navigate through the sometimes frustrating process of doing this type of sale. Not all agents do short sales, and many avoid them like the plague. I don’t, because I want to help you move past this difficult period of your life with the utmost confidentiality and with your integrity intact. I’ll help you turn your lemons into lemonade so you can experience financial freedom once again. You can avoid the emotional pain and some of the long term credit score consequences of a foreclosure by getting to the root of the problem with your underwater mortgage before it gets to point of foreclosure. You won’t totally avoid negative consequences, but a short sale is usually preferable to a foreclosure simply because it is a negotiated settlement of the mortgage. If you want to know the foreclosure choices you have, I’ve prepared a list of the benefits and drawbacks of each of the different foreclosure options. I specialize in short sales, so investors and other motivated buyers come to me in search of new listings. As a result, I have a large database of possible buyers for your home. It’s not uncommon for my short sale listings to get an offer within the first day on the market, before most real estate agents even know it exists. I make sure I keep my buyer’s updated with my new listings, including yours. List your South Florida home with me and you can be confident you’ll get tons of experience, expert service, and plenty of needed exposure. I also negotiate aggressively on your behalf with the bank. I don’t just present offers to your lender and wait for the phone to ring. With the banks overloaded with short sales and foreclosures, it’s now critical to have a short sale specialist handle your account in order to get things done in a timely manner. I know just how to work with the back office of the bank, pulling strings wherever possible to get your file to the top of the stack when others are just sitting hoping for a phone call from a nameless bank employee. I cover many parts of South Florida in particular Palm Beach, Broward and Martin counties. Palm Beach county cities of expertise include Atlantis, Boca Raton, Boynton Beach, Delray Beach, Greenacres, Juno, Jupiter, Jupiter Farms, Jupiter Island, Lake Clark Shores, Lake Worth, Lantana, Loxahatchee, Manalapan, North Palm Beach, Palm Beach, Palm Beach Gardens, Palm Beach Island, Palm Springs, Royal Palm Beach, Singer Island, Tequesta, Wellington, and West Palm Beach. I can also assist you with your Broward or Martin county short sale as well. If you want a free and confidential consultation to find out your options for short selling your South Florida home, please call me today at 561-440-4003.